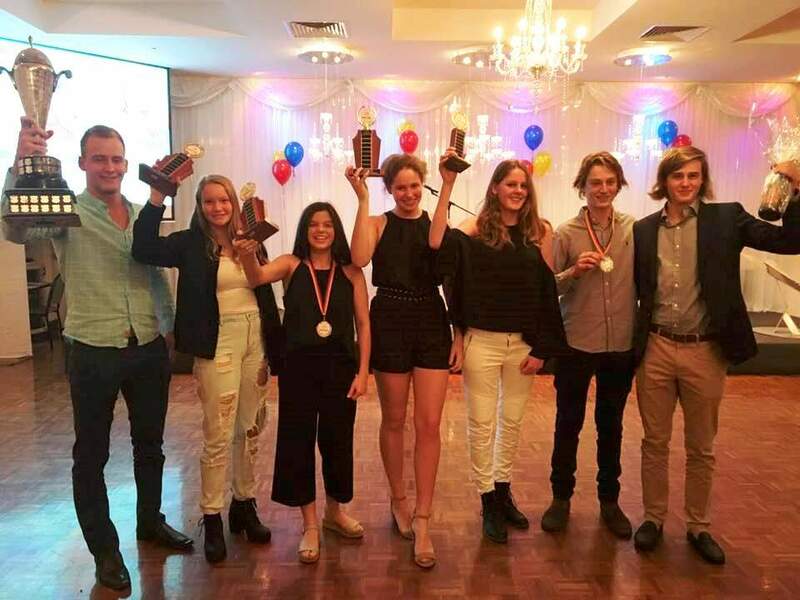 For the first time, Water Polo SA held a combined Annual Award Presentation night, recognizing the achievements of each premiership team including National Jets team. There was also recognition for the MVP, Coach of the Year and Club of the year. 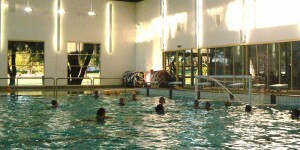 This is a great opportunity to refine and improve your skills.